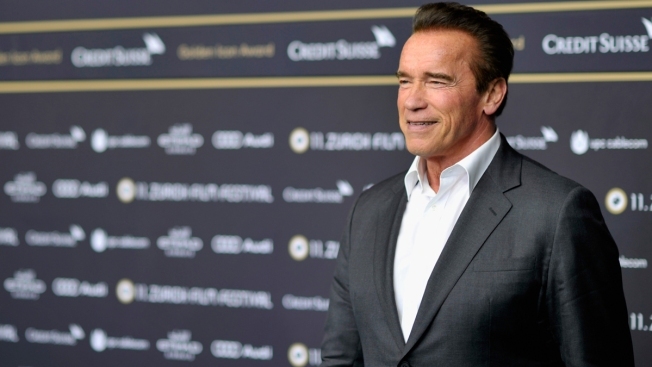 The 70-year-old Terminator actor, a former governor of California and a father of five, underwent the operation after developing complications following a previous procedure at a Los Angeles hospital to replace a catheter valve, the outlet said. Arnold Schwarzenegger is recovering in a Los Angeles hospital after undergoing heart surgery. 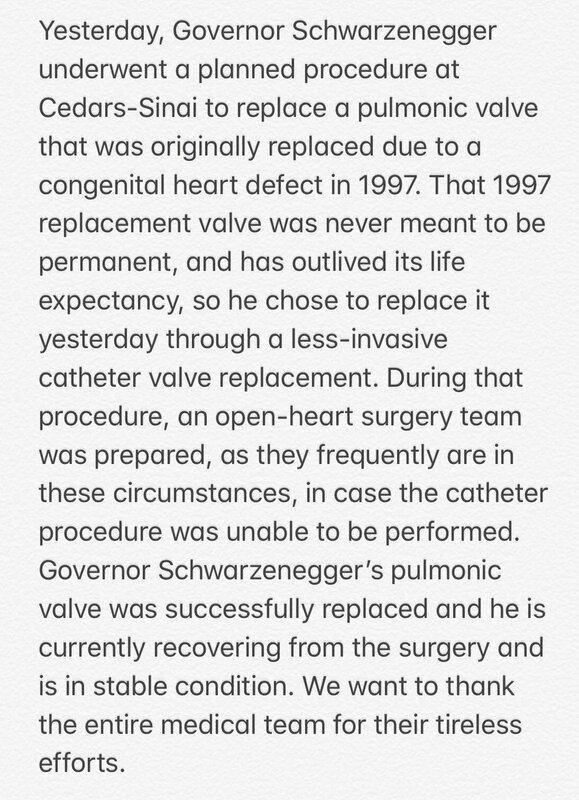 The 70-year-old former California governor had a scheduled procedure to replace a pulmonic valve on Thursday, according to Schwarzenegger's spokesman. 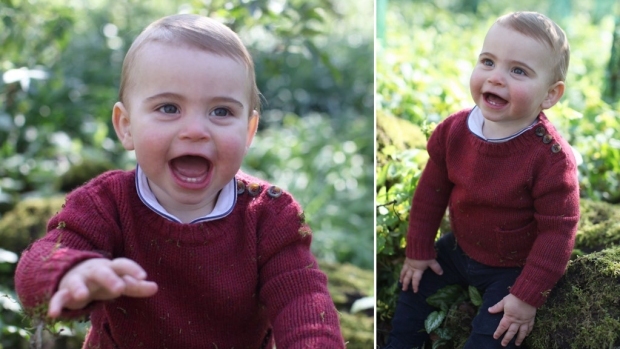 He was in stable condition on Friday. "@Schwarzenegger is awake and his first words were actually 'I'm back,' so he is in good spirits," Ketchell tweeted. Schwarzenegger was a bodybuilding star before turning to movies. His career as an action hero took off with the box-office hit "Conan the Barbarian" in 1982. His role in the "Terminator" in 1984 propelled him into box-office superstardom. He served as governor of California from 2003 to 2011. He had surgery in 1997 to replace the same heart valve. A motorcycle crash in 2001 left him with several broken ribs. He's had a hip replaced and had rotator cuff surgery in 2003. "Those valves last anywhere from 15, 20 to 30 years," said cardiologist Dr. Sam Kalioundji. "It was likely at this time that he needed an aortic valve replacement because the life of that bio-prosthetic had passed."